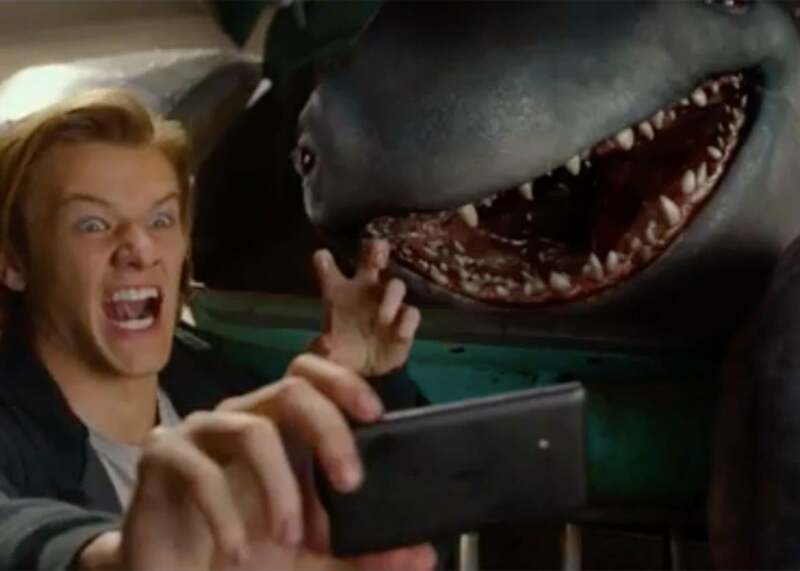 Paramount has some regrets about Monster Trucks. The idea for the film—what if monster trucks had real, live monsters in them? Burping monsters?—was developed by one-time studio president Adam Goodman with the help of his then-4-year-old son, who is now the undisputed world champion of economic collapse, preschool division. The studio was seeking properties that could sell toys and become franchises, and it seems that the inexplicable success of Paramount’s Transformers films, combined with development work from a gifted 4-year-old, sent the company off the rails. When the trailer came out this summer—after picking our jaws off the floor—we tracked the HR carnage the project has already left in its wake: Goodman has left Paramount, as has Bob Bacon, the one-time head of Paramount Animation, the division behind Monster Trucks. As of this week, Paramount’s interim CEO and president Tom Dooley is stepping down, as is vice chairman Rob Moore, though mostly for non–Monster Trucks–related reasons. Who knows how many careers will be crushed before this is finished, like so many old cars carelessly parked in the center of Knoxville’s Thompson-Boling Arena on Jan. 14, the night of the Monster Jam? And still hardly anyone has seen the movie. It was originally scheduled to come out in the summer of 2015 and is now on its fourth release date: a confidence-inspiring Friday the 13th in January. Paramount’s write-down doesn’t necessarily mean that Monster Trucks won’t be a monster hit; it just means it’s so sure it’s going to bomb that they felt legally required to tell their shareholders in advance. Maybe they’re wrong! And maybe next time the junker will defeat Robosaurus. Hollywood has a talent for drawing the wrong conclusions from box-office results, and we hope this doesn’t limit the contributions preschoolers are able to make to the film industry in the future. Paramount may have lost it bet on Monster Trucks, but where would Universal be without Fast Five screenwriter Chris Morgan? One look at his groundbreaking interview with the Onion News Network’s Today Now! makes it clear that the unique sensibilities of Hollywood’s youngest up-and-comers should continue to inform studio decision-making for years to come. And almost certainly will.